Are you confident about your retirement, or does a review of your savings leave you on edge? The Employee Benefit Research Institute’s 2016 Retirement Confidence Survey found that only 21% of American workers are very confident about having enough money for a comfortable retirement. It isn’t any wonder since an enormous 31% report that neither they nor their spouses have saved for retirement. Though financial professionals across the board recommend saving 10-20% of income towards retirement, few people actually do. 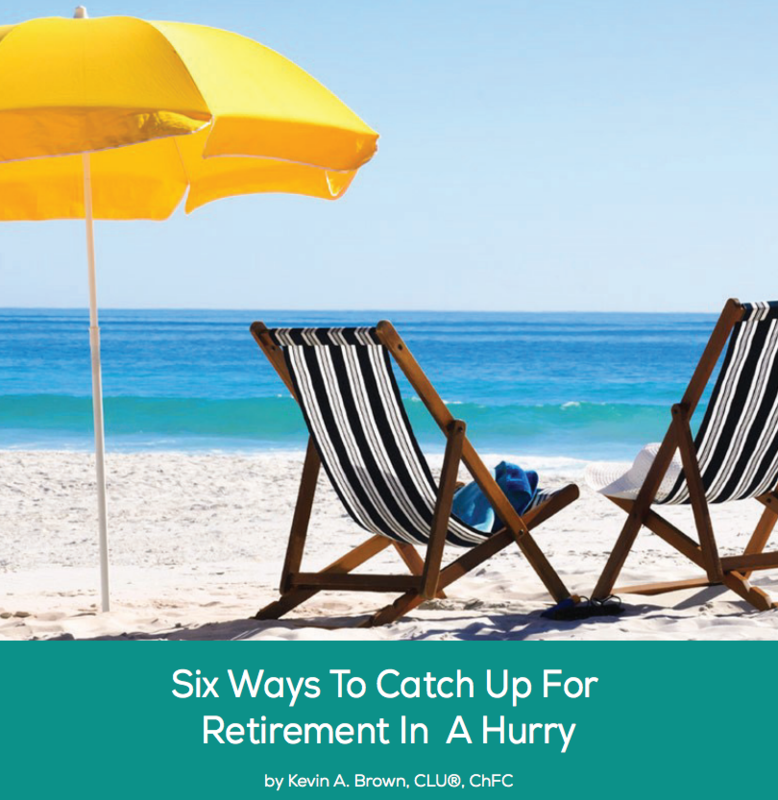 Even if you are not one of the 66% with less than $100,000 saved, you may find yourself looking for ways to make up for lost time as you near retirement. If you need to catch up for retirement in a hurry, here are six things you can start today.